It’s official – “Spider-Man: Into The Spider Verse” is now released in Malaysia! Not only is it the first animated Spider-Man movie to come from Sony, it’s also the first time we’re getting to see the Spider-Man multiverse on the big screen! Don’t worry, we hear you. 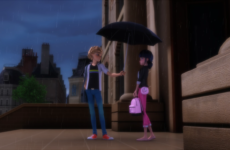 It can all get a little confusing if you’re not an expert of our friendly neighborhood Spider-Man, but The Magic Rain is here to save you! We’ve compiled everything you need to know about each Spider-Man (and -Woman!) in this movie. After this, you’ll be able to flex your knowledge to your friends – Spidey-style! For starters… what is the Spider Verse? The term “Spider-Verse” actually originates from a Spider-Man comic book of the same name published in 2014, in which multiple alternate universe Spider-Men team up to fight the supervillain Morlun and his family, the Inheritors. Following that, there were more explorations of the Spider-Man multiverse, with many alternate Spider-Men receiving their own spin-off comic books (e.g. Spider-Gwen, Silk) and animated series (e.g. Ultimate Spider-Man). 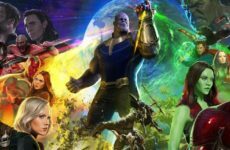 However, for purposes of this movie, its plot and the cast of characters do not align with the events in “Spider-Verse”. Instead, it focuses on telling the story of Miles Morales, an alternate Spider-Man whose story has yet to be told in the cinematic universe. In this movie, the term Spider Verse simply refers to the giant crossover of multiple incarnations of Spider-Man from different alternate universes. 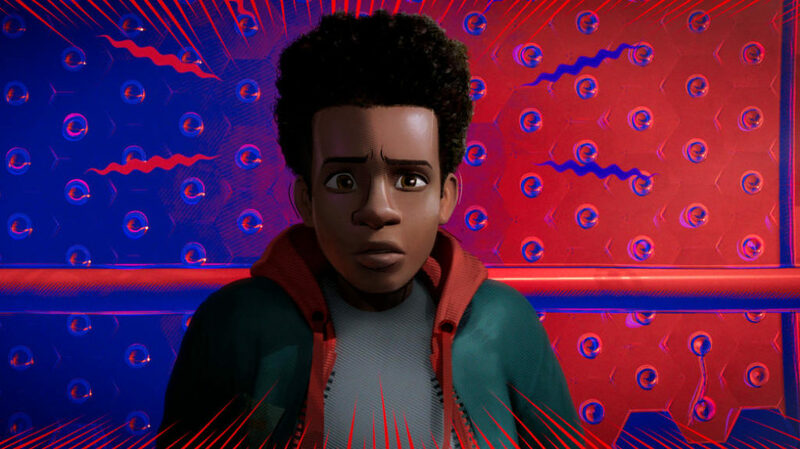 Miles Morales is the first African-American Spider-Man and protagonist of “Into The Spider Verse”, first appearing in the comic book “Ultimate Comics: Fallout” following the death of Peter Parker. He currently replaces Peter Parker as Spider-Man, but only in the “Ultimate Marvel” storyline which is a separate imagining of the mainstream Marvel universe for 21st century audiences. Similar to his predecessor, Morales is a science nerd who gained superhuman abilities after being bitten by a spider. However, he is struck with a different set of conflicts and anxieties that center around his cultural roots growing up as an African-American. “Into The Spider Verse” will follow his early character development as he learns how to use his newly gained powers. Fun Fact: His character design was based off President Barack Obama and actor/musician Donald Glover. The comic books and movies follow his character development from then onward, documenting his path through puberty, romance, and eventually, adulthood. 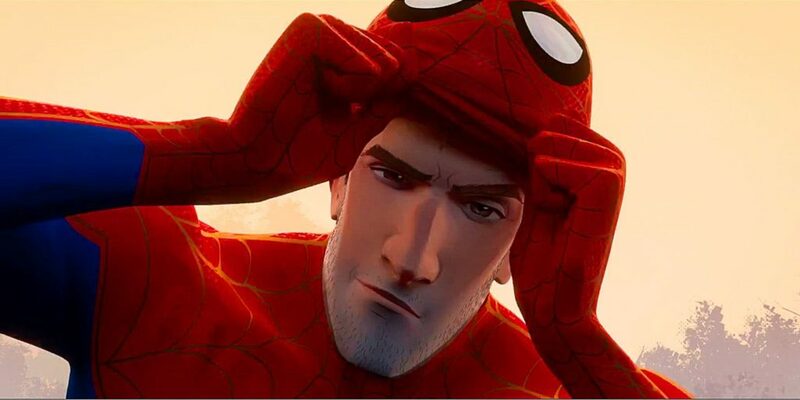 “Into The Spider Verse” depicts a far older and jaded Peter Parker, who acts as a mentor to his spiritual successor, Miles Morales. Gwen Stacy was first introduced as Peter Parker’s high school girlfriend who met her untimely demise in “The Amazing Spider-Man” (1973). However, as part of an initiative to introduce more female protagonists to Marvel, an alternate universe was created where she was the one bitten by the radioactive spider instead of Parker. Hence, Spider-Woman was born! 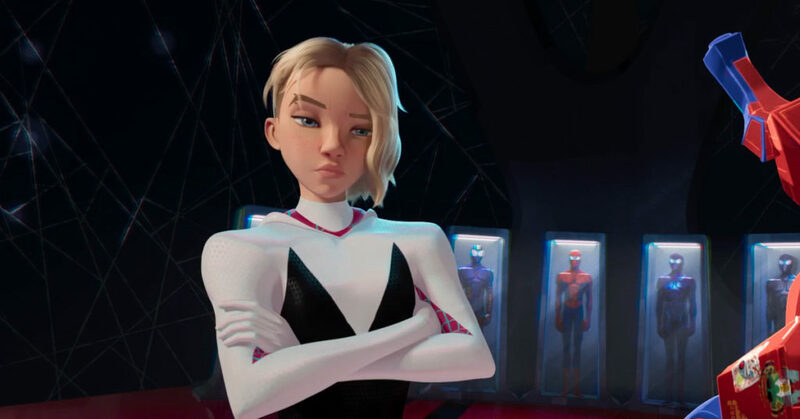 This character first made its debut as part of the “Spider Verse” storyline, but eventually went on to lead her own storyline titled “Spider-Gwen”. In her origin story, Parker abecomes a supervillain named Lizard in attempts to exact revenge on his high school bullies. Eventually, he is defeated by Spider-Woman and dies at the end of the battle. 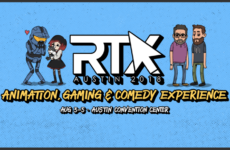 If you’re thinking this is a joke, then you’re absolutely correct. Peter Porker (HA!) 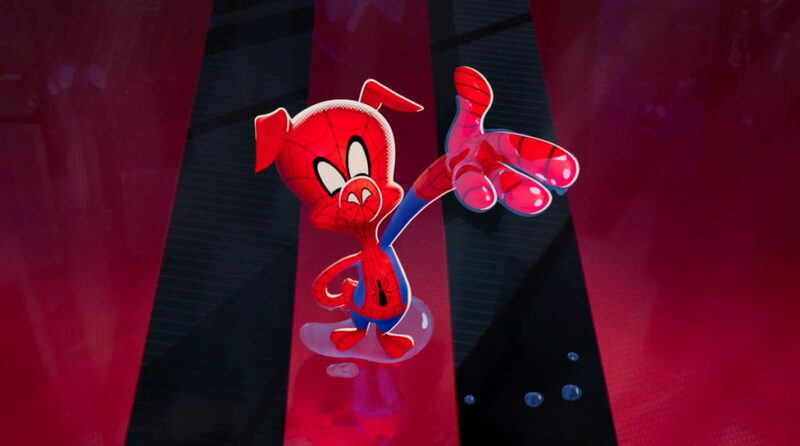 is a parody of the original Spider-Man, first making his appearance in “Marvel Tails Starring Peter Porker, the Spectacular Spider-Ham”. In this universe, he was a spider who was transformed into an anthropomorphic pig after being bitten by an irradiated May Porker, a goofy, anthropomorphic pig scientist. 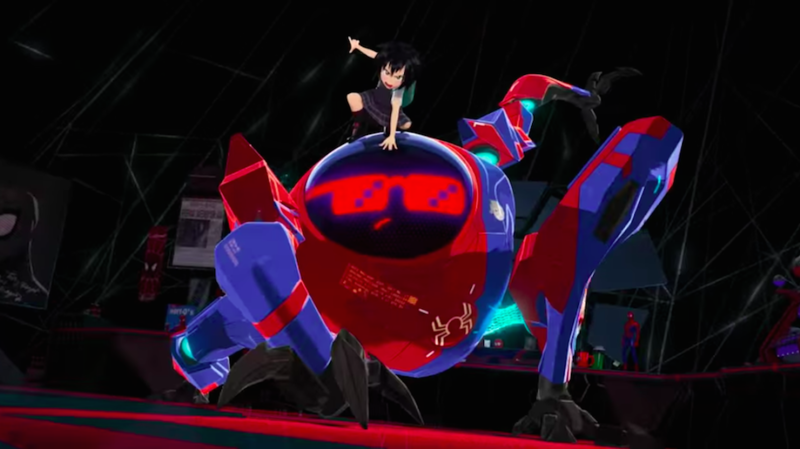 Originally introduced as part of the “Spider Verse” storyline, Peni Parker is a Japanese-American middle school student who was adopted by Aunt May and Uncle Ben after the death of her parents. In this universe, her father died piloting a psychically-powered Gundam-inspired mech suit known as the SP//dr suit. As the only person left to carry on the mantle, she took her father’s place allowing the radioactive spider that formed SP//dr’s CPU to bite her. Spider-Man Noir is an alternate, darker take on Peter Parker set in the 1930s as part of the “Marvel Noir” universe. In this storyline, Parker is bitten by a venomous spider while investigating a smuggling ring of ancient spider statues. The bite gives him superhuman powers which he uses to wage war on the criminals of New York City. 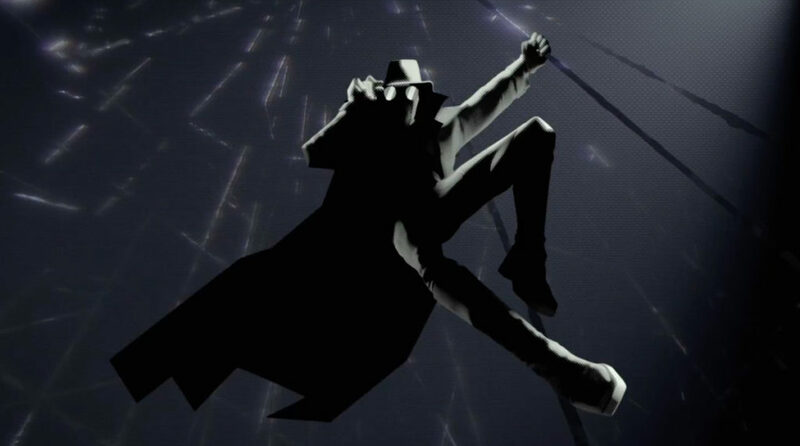 Fun fact: Nicholas Cage voices Spider-Man Noir in “Into The Spider Verse”. Previous Post Here’s All The Winners From The Game Awards 2018!